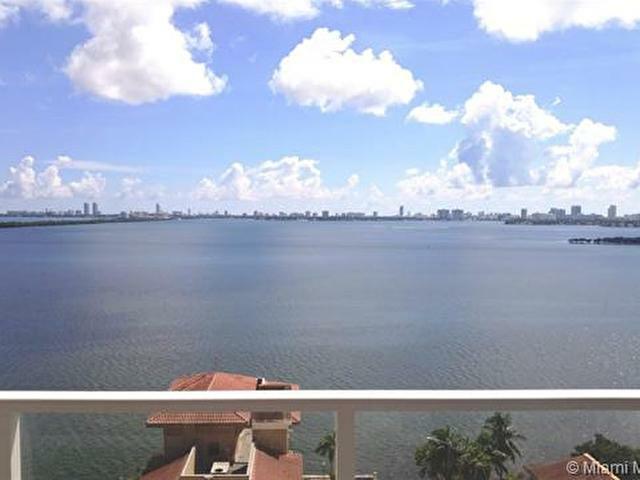 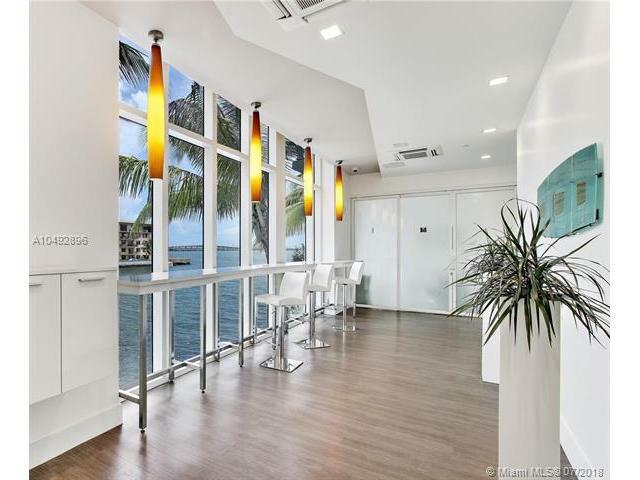 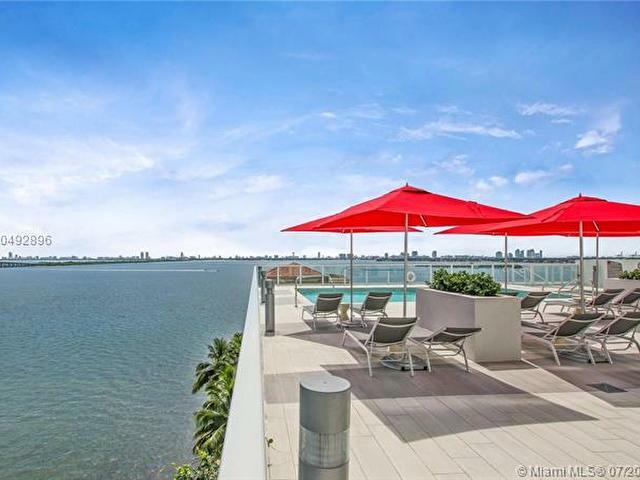 Come and experience one of the best water views Miami has to offer. 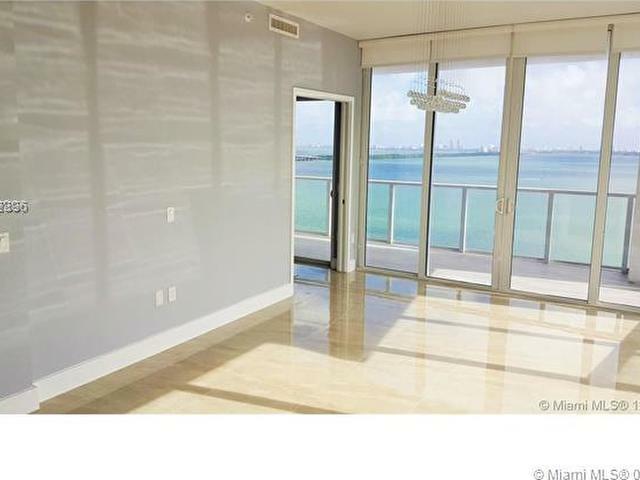 Large balcony with panoramic views, very spacious 2 bedroom split floor plan with two full bathrooms. 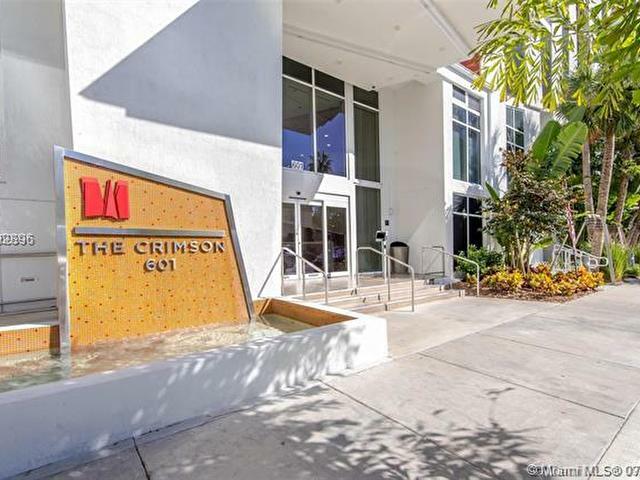 The Crimson is a recently built boutique condo in the HOT Edgewater neighborhood. 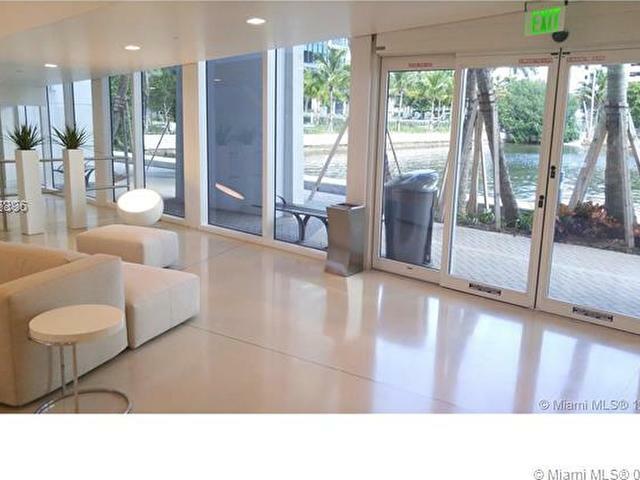 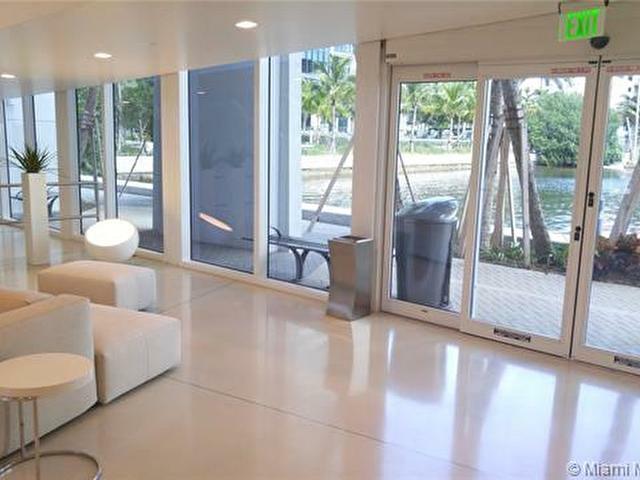 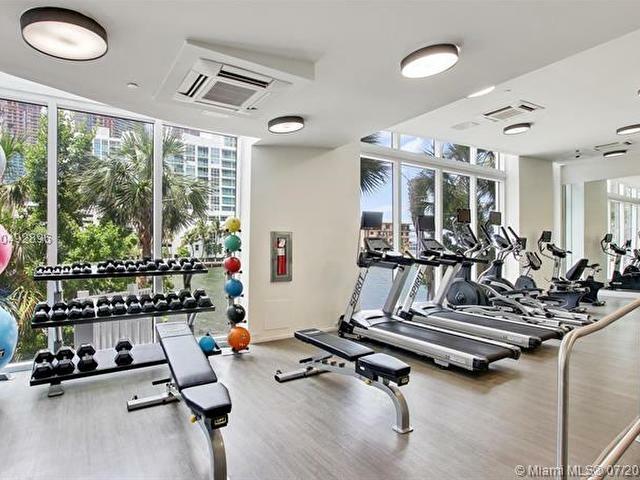 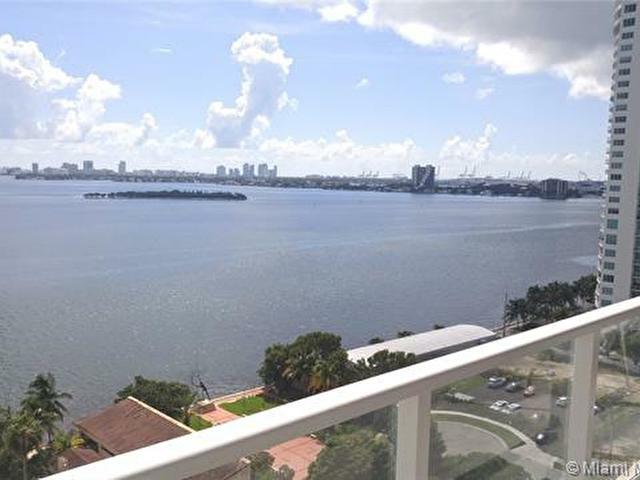 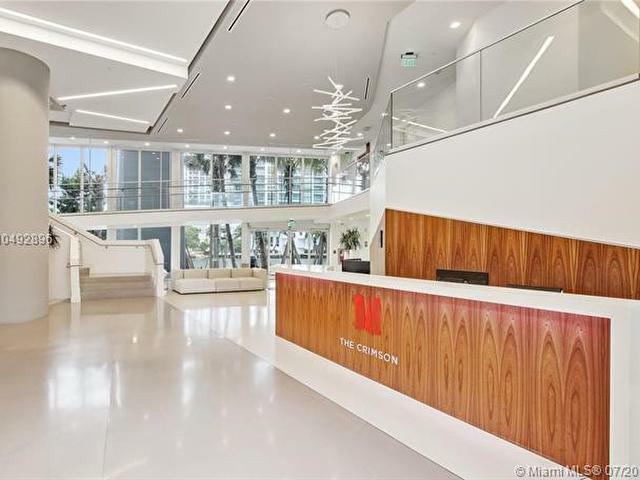 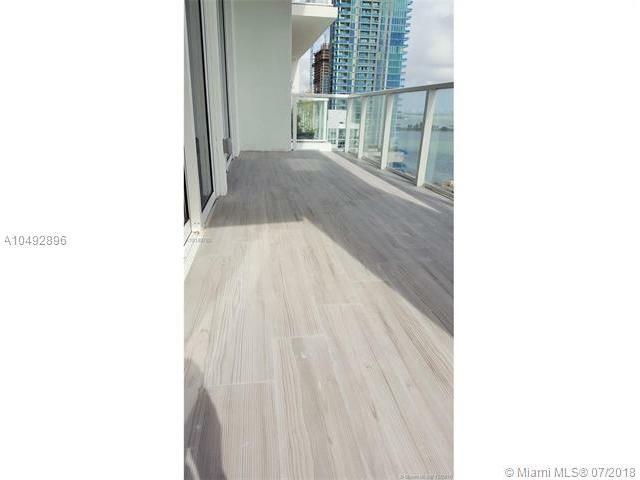 Close to Midtown, The Design District, Downtown, Brickell and Miami Beach. 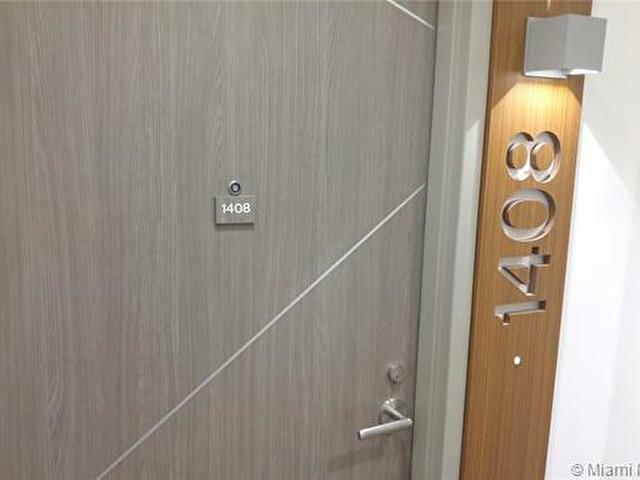 Be close to everything, but in a quiet part of town. 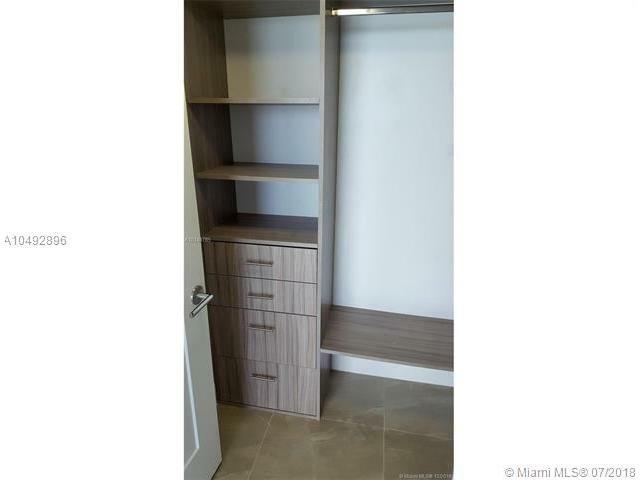 This unit comes with 2 assigned garage parking spaces. 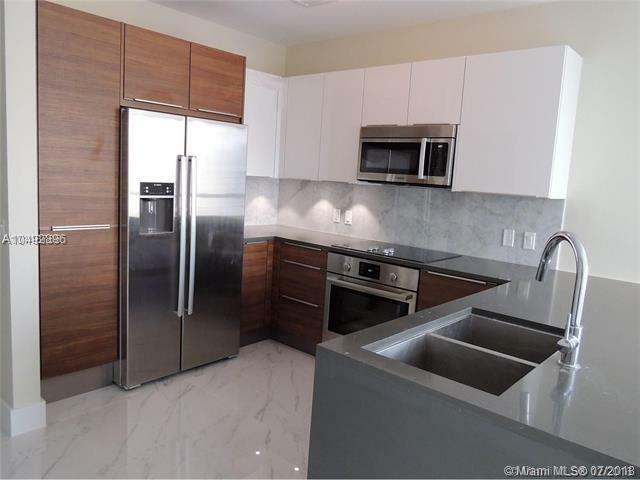 The kitchen is very well equiped with Bosh Stainless Steel Appliances, Quartz counter tops and designer cabinetry. 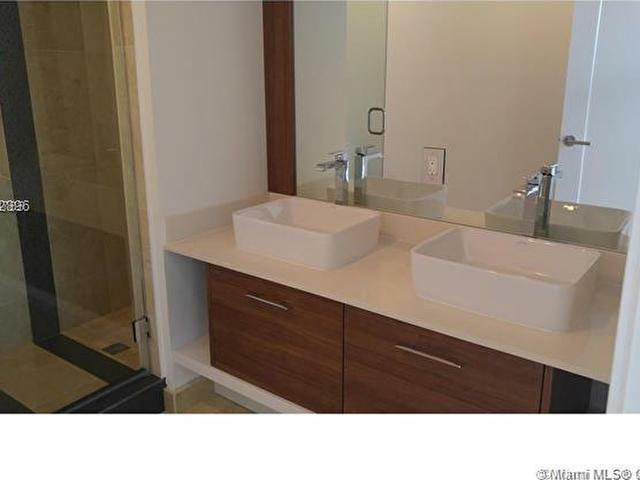 Porcelain and marble flooring, window treatments, no details overlooked. 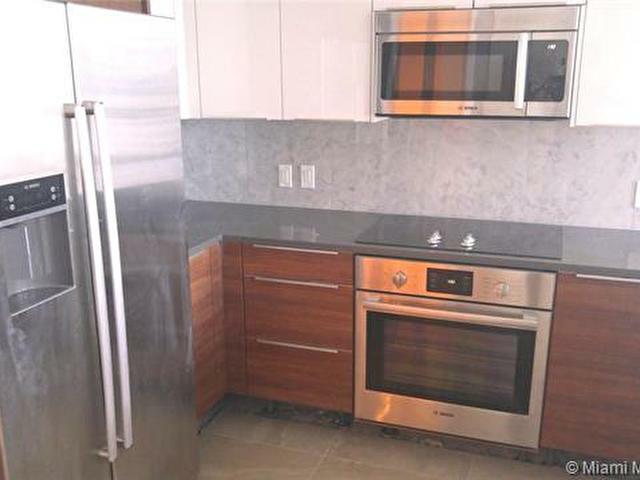 This unit is leased to a great tenant for $3150 per month. 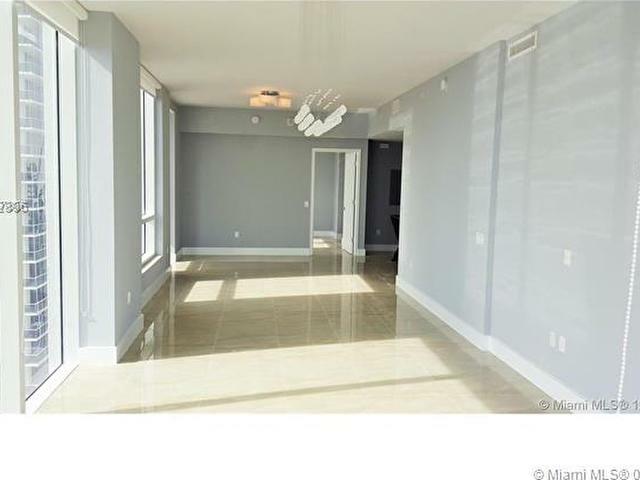 Great for investors, make money from day 1.